Imagine your doctor prescribing a VR application. That is the exciting future of healthcare and virtual reality as the two fields collide towards technology assisted medicine. 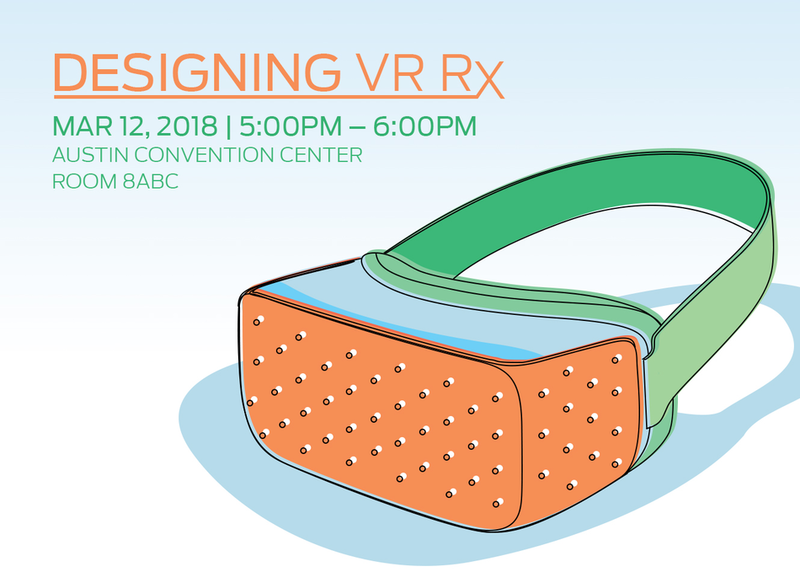 Join Stanford, Framestore, Time Inc. + LIFE VR to discuss how they designed their relaxation application LUMEN as a prescription to children facing heart surgery.